The controversy about NATO’s Double-Track Decision unsettled West German society in the 1980s. 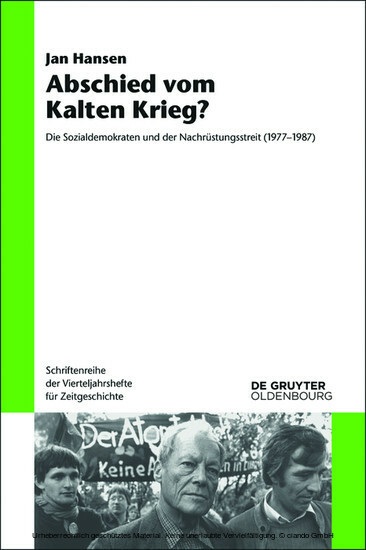 It especially affected the Social Democrats, who were split between the policies of their Chancellor and the peace movement. The author draws on extensive sources to examine the dispute over the deployment of additional US atomic weapons. He argues that elements of the SPD viewed the Cold War as anachronistic long before it had actually come to an end. Jan Hansen, Humboldt-Universität zu Berlin.